What do you think of when you hear the words ‘hearing aid’? Big? Ugly? Only for old people? These days hearing aids are discrete, have advanced technology and positively impact the wearer’s life. 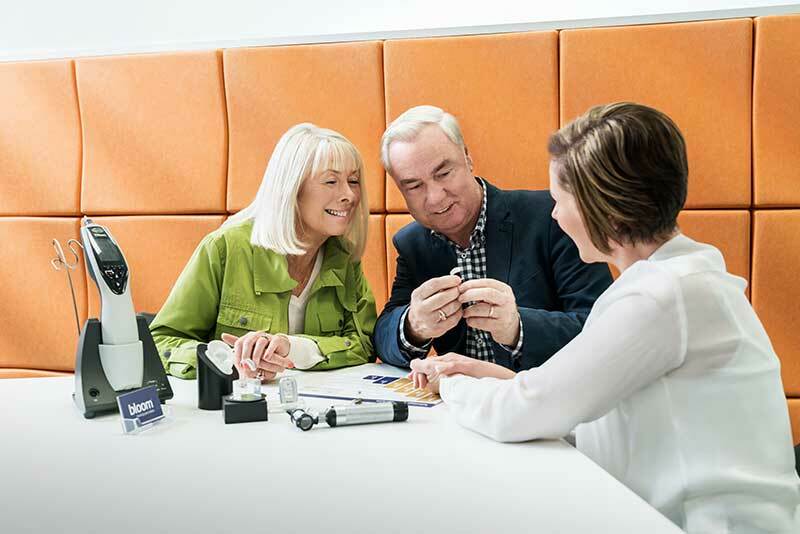 Many hearing aid wearers experience a positive impact on their relationships when they start using hearing aids. In addition, the family of new hearing aid wearers found their relationships improved. People with hearing loss often report feeling lonely, not being able to keep up with the conversation and group environments being difficult. Once fitted with a hearing aid, they’re able to join the conversation again. A hearing aid can actually slow down the deterioration of hearing. Once your brain can’t hear a particular sound anymore, you might not be able to get that sound back again. Usually the first sounds to go are high frequency sounds, such as birds chirping. The earlier you are fitted with a hearing aid, the longer your brain will be able to interpret different frequencies. Find out more about why hearing loss occurs and how hearing aids can help by watching our short video. 70% of hearing aid wearers become more outgoing after they start using hearing aids. Hearing loss not only impacts you, but those around you too. Most people feel their quality of life improved once a close relative started using hearing aids. When a relative starts using a hearing aid, their immediate family often notice that they start acting more independently and with improved confidence. When you’re able to participate in conversations, go out to restaurants and hear people clearly, both your personal and work life benefit. We are surrounded by noise, in particular warning sounds. Smoke alarms and sirens are noises that need to be heard for emergencies and safety. 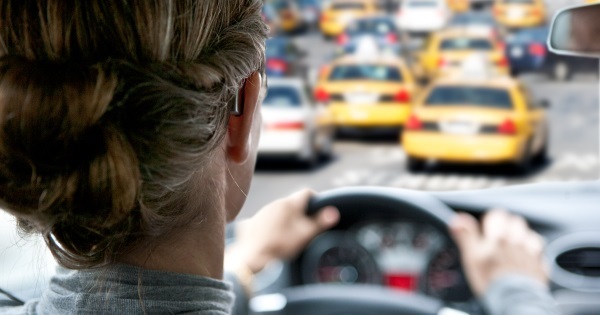 Being able to hear car sounds, horns and on-coming traffic are important whilst driving. It is sometimes impossible to see everything, which is why being able to hear safety sounds are so important. Hearing aids can help assist in hearing safety sounds. 5. Hearing aids are practically invisible when worn. People may put off wearing a hearing aid as they are conscious of how they look of what their friends might think. Roughly 9 out of 10 people wearing a hearing aid feel that their friends accept them as they are. 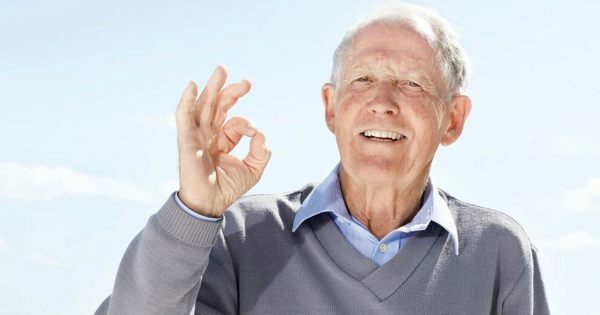 Hearing aid technology is now extremely advanced which has resulted in precise sound, reduced background noise and tiny devices that are practically invisible. 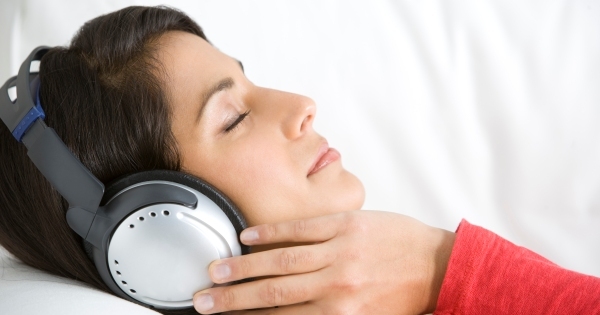 Some hearing aids even come with in-built programs to help with tinnitus management. There are different types of hearing aids on the market to suit your lifestyle and severity of hearing loss. Find out more about different types of hearing aids here. Sources: The National Council of the Ageing (NCOA), 1999; 'The impact of Hearing Instruments on Quality of Life'. Hear the World, 2012; 'Hearing is Living'. Hear-it, 2006; 'Evaluation of the social and economic costs of hearing impairment'.